McKendree University of Lebanon has been named the 2015 Special Olympics Illinois Outstanding Organization of the Year. 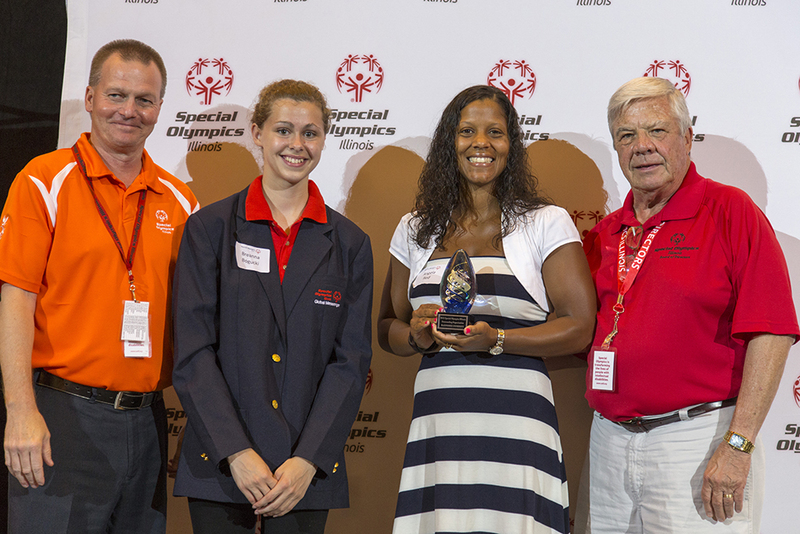 Angela Red, Assistant Athletic Director, accepted the award at a reception June 12 before the Special Olympics Illinois Summer Games Opening Ceremony at Illinois State University in Illinois. In 2014, McKendree University, after 10 years of involvement with Special Olympics Illinois, elevated its commitment to the organization. The university played a fundamental role in launching Unified soccer, an event impacting 82 athletes, Unified partners and coaches. McKendree University’s Scott Colby’s Management class hosted time trials for SOILL Southwestern/Area 12 track athletes in the spring. The university has hosted the annual McKendree Shootout Basketball Tournament for the past two years. This tournament benefits 19 teams and more than 200 athletes and coaches. In addition to competitions, the university’s marketing program assisted the Carlyle Lake Polar Plunge, which raised $108,000 this past year. 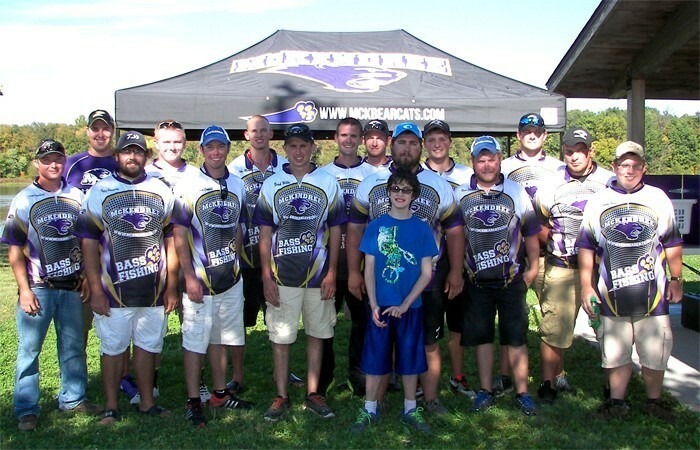 McKendree has integrated a “Join the Team” model, inviting Special Olympics athletes to become part of the university. Athletes are given the opportunity to participate in practices and competitions, and receive McKendree University attire at no cost. “McKendree University goes above and beyond to ensure the significant improvement in the lives of Special Olympics Illinois athletes,” said one of its nominators.